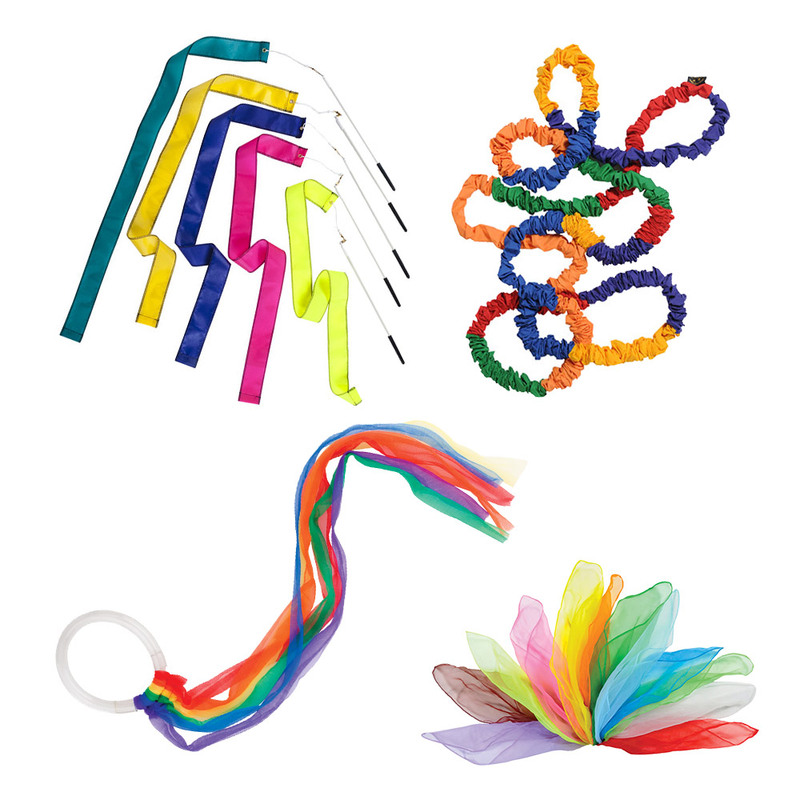 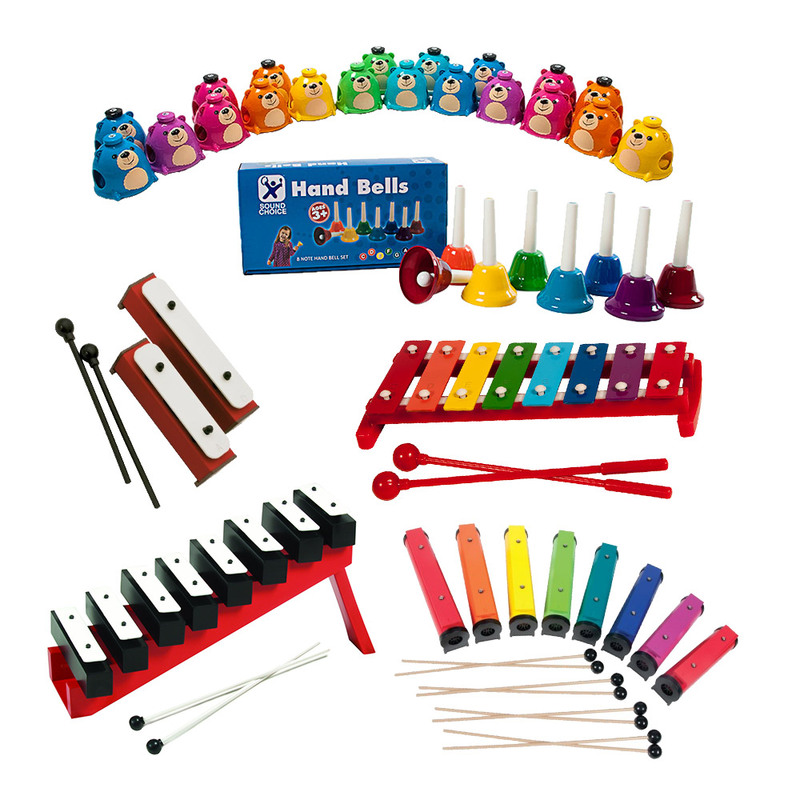 Westco Educational Products is dedicated to providing quality, safe, and affordable music and movement products designed to encourage and enhance a fun educational experience. 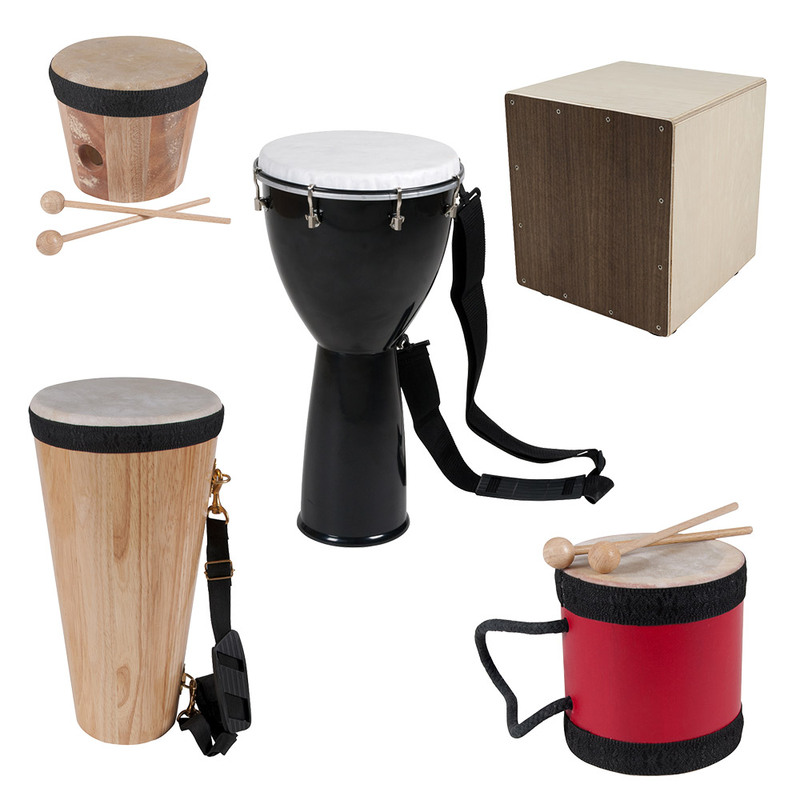 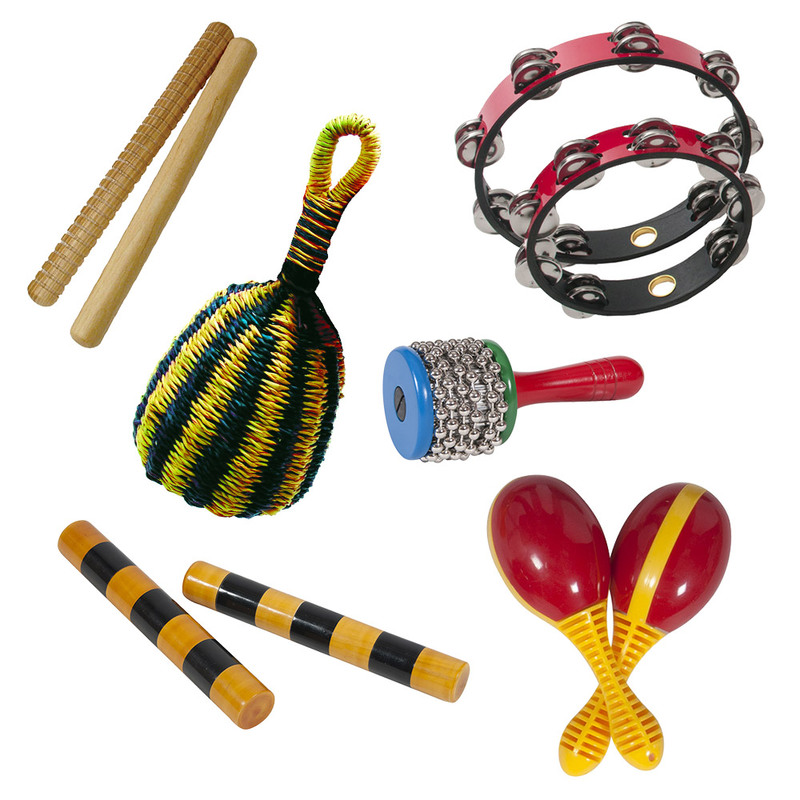 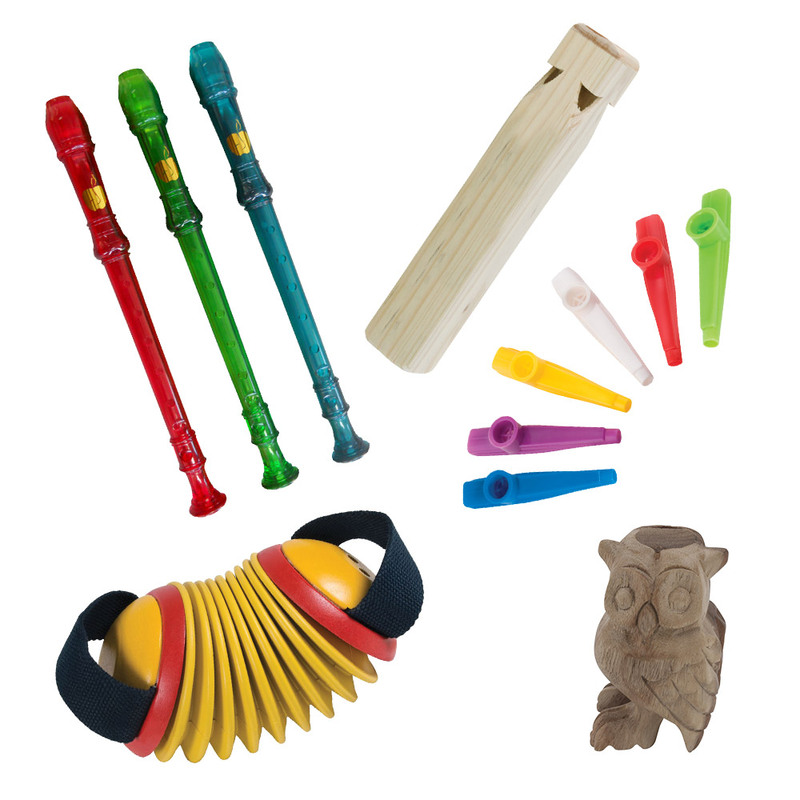 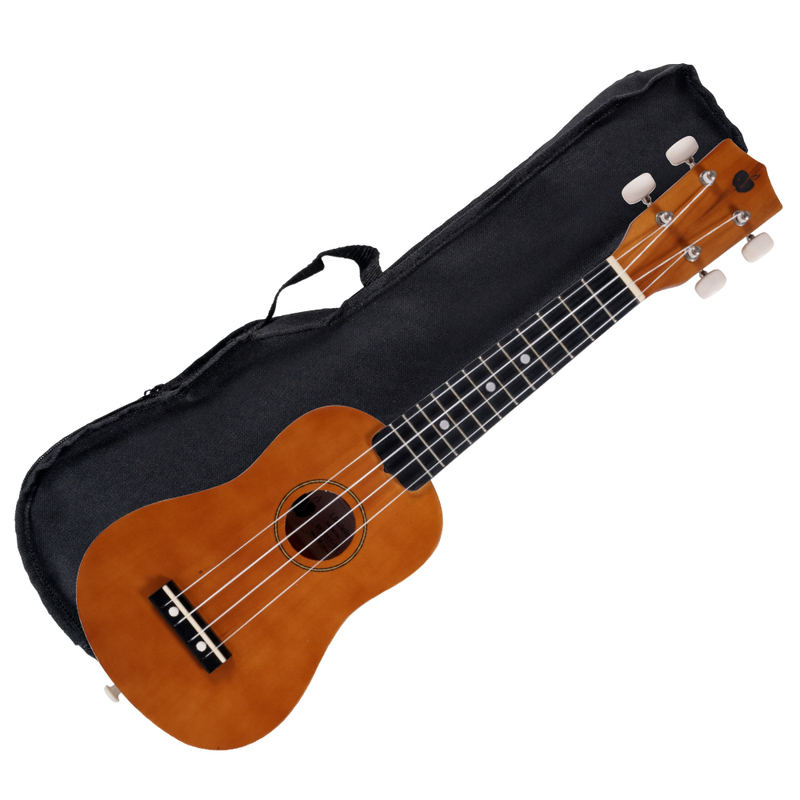 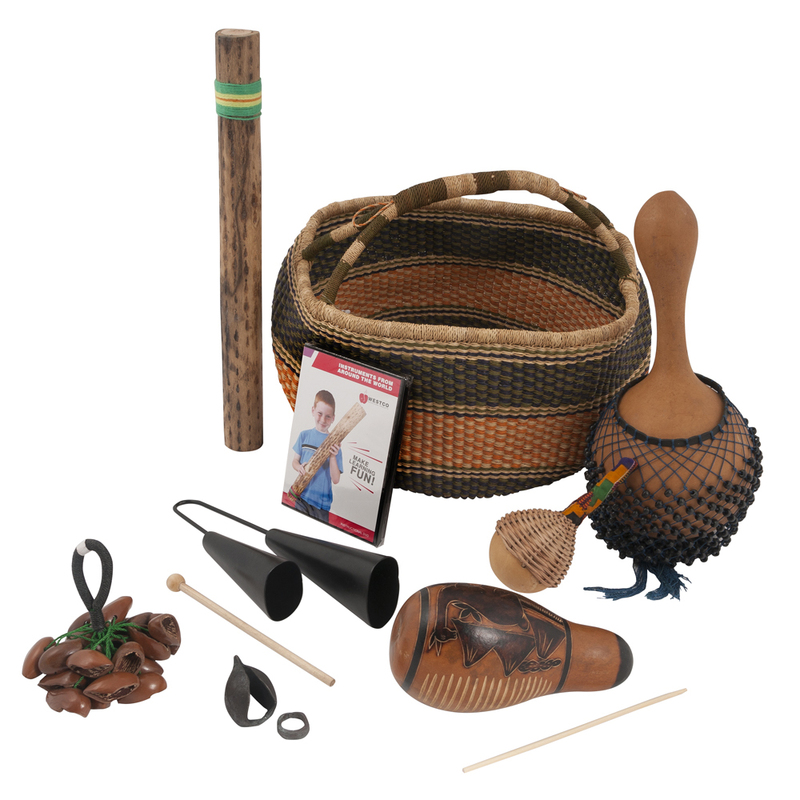 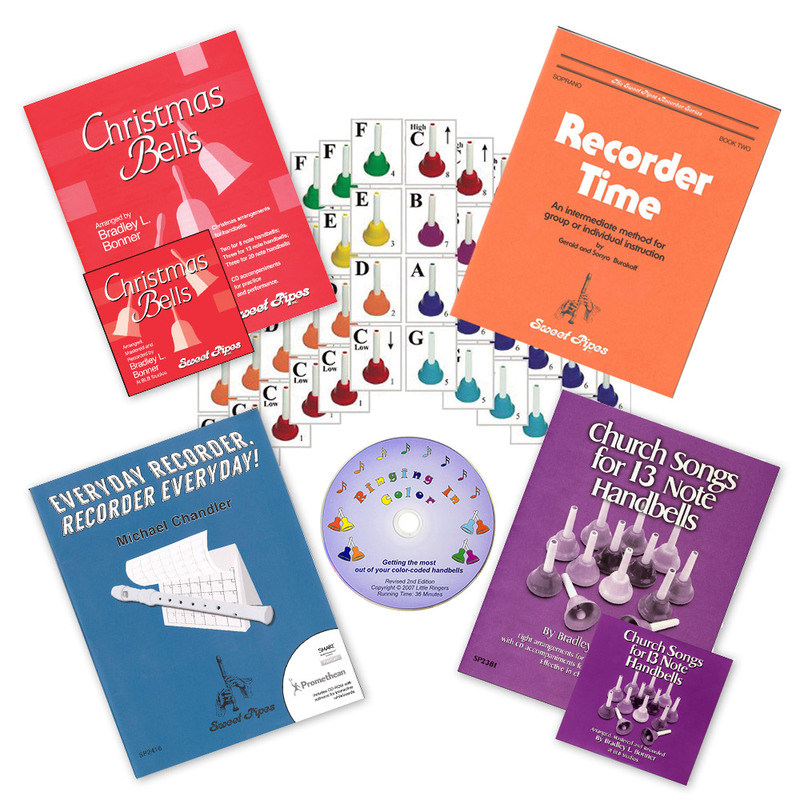 Westco is a wholesale musical instrument company specializing in early childhood and classroom products. 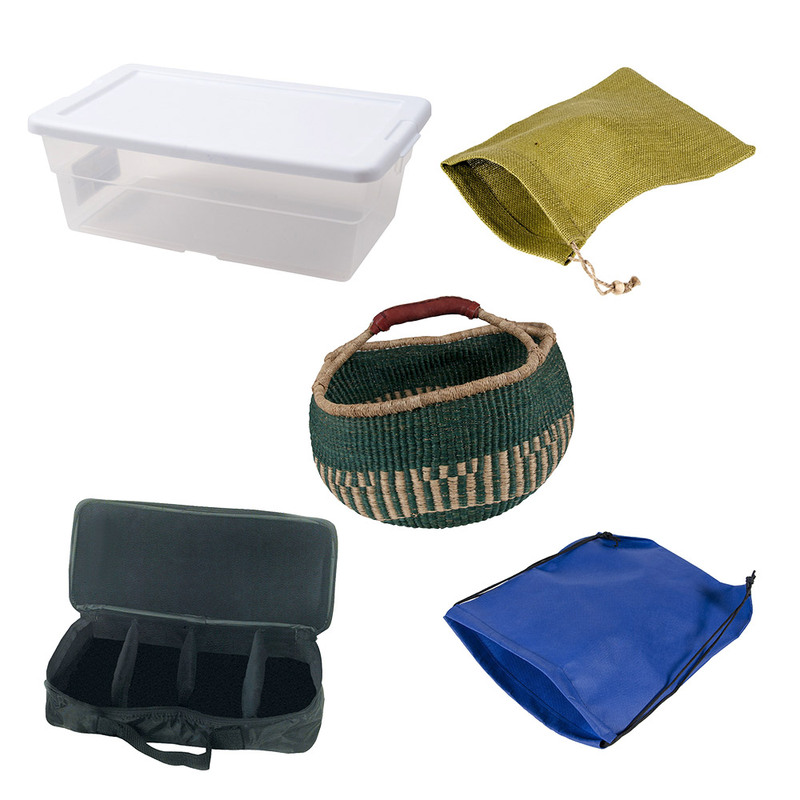 We do not sell directly to individuals, only wholesale to resellers. 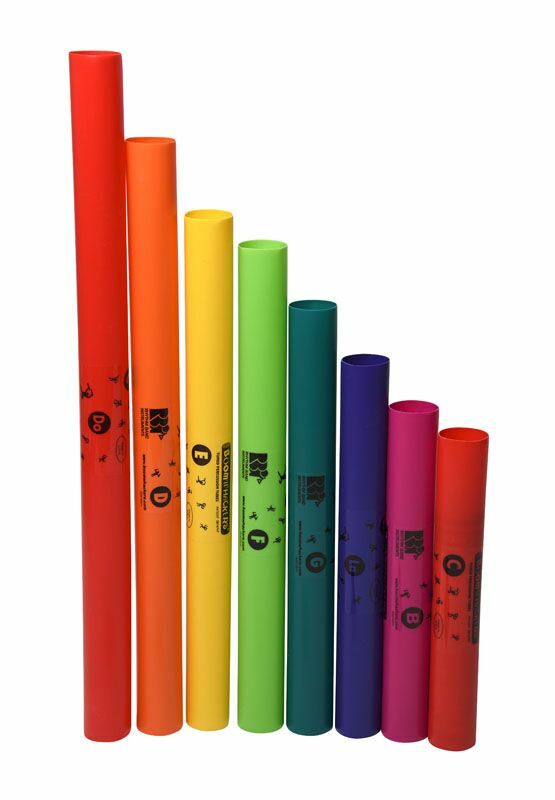 If you are an individual interested in buying Westco products, contact us to find a dealer near you.